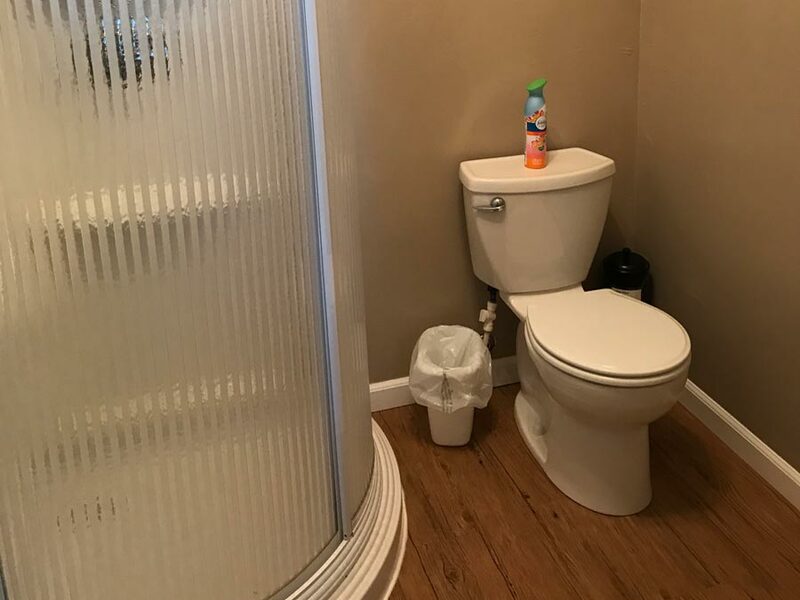 Clean, comfortable, quiet. 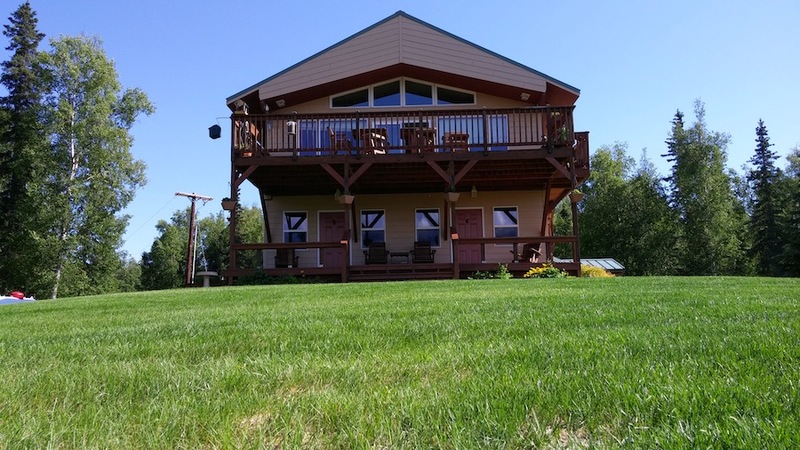 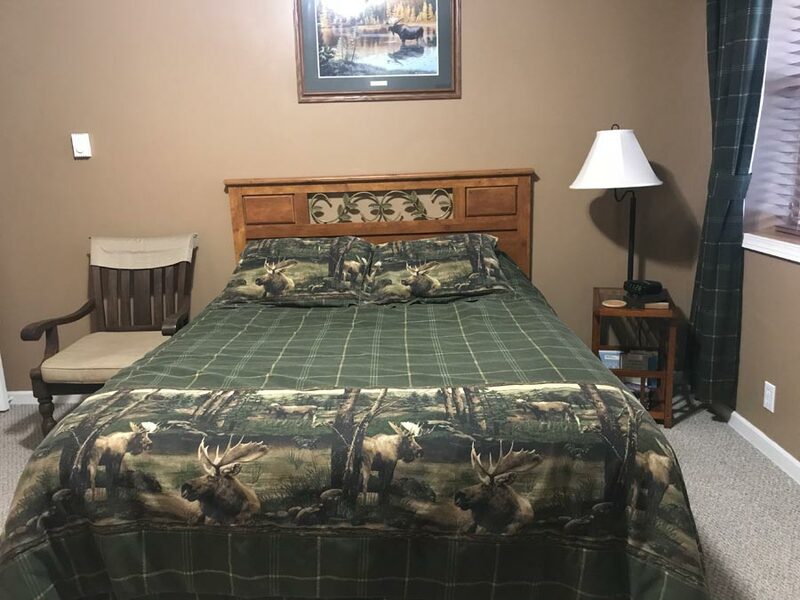 The Moose room at McKinley View B&B offers cozy comfort and a great location near Trapper Creek, Alaska. 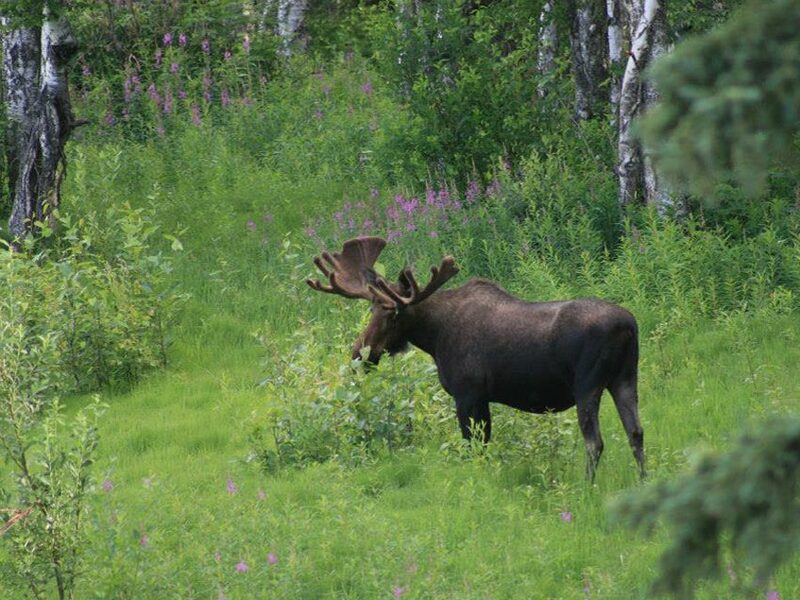 Guests in our Moose and Bear rooms may enjoy fantastic views of Denali and wildlife that inhabit the woods surrounding our B&B.